So you’ve decided to start a business in Ontario. Great choice! First things first – your business needs a name! This may seem like a silly and frivolous task, but it may very well be the most important decision you make. The name of your business has a tremendous impact on how customers and investors view you, and speaks volumes about your business. Rebranding can also be very expensive, so make sure you do a good job. If you’re conducting an Ontario business name search? You need to read this first. Coming up with the right name for a business is not easy. The right name can make all the difference when it comes to launching a successful business. Many powerful household companies we know of today went through dramatic name changes in attempt to rebrand their product. Names are powerful, and it is the very first representation of your brand. Think about it: nearly all of your customers will hear your business name before they know anything about your services or products. Like all first impressions, you only get one. So you better make it count! If the name is too hard to read or say, chances are your customer has already moved on. Don’t burden the brain with too much information. A brief brand name boosts catchiness, fluidity of speech, and memorability. When all else fails, remember the general rule of thumb: less is more. Make sure you say the name out loud several times. Names that sound like tongue twisters do not usually go over well. You need a name that is clear and concise, and easy to say in conversation. If your business ever releases marketing campaigns on the radio or television, you need people to understand your business name when it is spoken aloud. This is definitely an important aspect to keep in mind. You want a name where your customers know right away what field or industry your business is in. Your business name should communicate and reinforce the key elements of your business. It should describe the business’s attitude, approach, and goals. In short: the name should sell the brand’s identity. It’s always good to be on top of current trends. However, you want to be careful you don’t veer too far off in that direction. The problem is, things that are trendy today may be outdated tomorrow. You want a business name that will endure and remain relatively timeless. Initials can be boring and dull. Not only that, they do not give any indication of what product or services you are providing. Lean more towards interesting names that will catch your customer’s attention right away. As you go through the business name search process, make sure your business name stands out and is memorable. Stay away from generic names, as these are easy to forget. And simple, generic names don’t do you any favours in the search engine optimization area. Choosing a common term like “rose” for example, in your business name, will make it hard to place your business page on the first or second page of Google. Know who your target customer is. This will help shape the type and style of name your business should have. If your customer base is generally professional, you will want to stay away from names that are too casual or funky, as that may seem unappealing to your target audience. After you have a short list of several name options, survey friends and family to see what they like. Keep in mind that it may be wiser to go with the name people remember the most rather than the one they like the most. So you came up with the perfect name that’s clear, unique, and perfect. But none of that is any good if someone else thought of it first. According to the SME Research and Statistics of Canada, more than half of Canada’s small employer businesses are concentrated in Ontario and Quebec. Before registering your company, you must conduct an Ontario business name search to see if that name is already in use by another business. 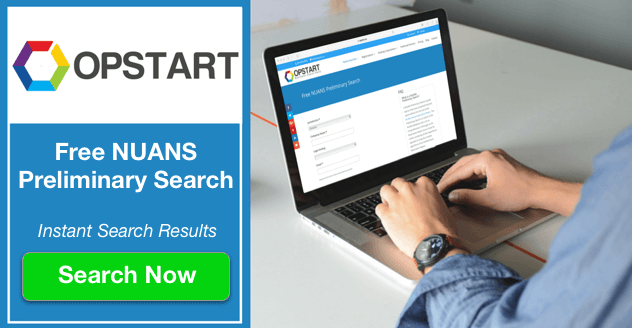 The Enhanced Business Name Search tool is the most basic Ministry search tool available in Ontario and only covers Sole Proprietorships, General Partnerships, and Operating Names registered in Ontario. Because this search tool only covers a limited group of business structures in Ontario, it is not ideal when searching to check if your business name is already in use. This Ontario business name search tool does not cover Trademarks or Corporations, so we would not advise relying solely on the Enhanced Business Name Search tool. Using only the Enhanced Business Name Search could leave you susceptible to legal actions down the road that may force you to change your business name, or worse. The NUANS database is the most comprehensive registration database available in Canada. It not only covers registrations for Sole Proprietorships, General Partnerships, and Operating Names, but also covers Corporations and Trademarks. If you are registering a business name we highly recommend completing the NUANS search. Since the NUANS database covers such a broad range of registrations, it will help to ensure that the business name you would like to register is not already currently registered by another business. Other great news: the NUANS preliminary search is free! 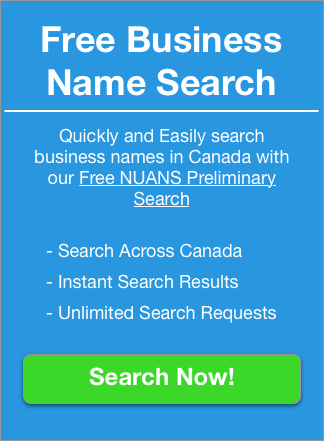 So not only do you receive a much more thorough Ontario business name search, you can search the NUANS database at no cost. 3. You’ve Got Your Business Name. Now Register It! So you’ve conducted the proper searches to make sure that your proposed business name is available for registration. Once you register your business, you will be legally allowed to conduct business in Ontario under your new business name. In Ontario, there are several different types of business structures: Sole Proprietorship, General Partnership, and Corporation. You’ll want to choose the one that is best fit for you. Each of these business structures has their own set of pros and cons. Once you make a decision about which business structure you want to choose, you’re ready to get started with the registration process. If your Ontario business is a Sole Proprietorship, General Partnership, or an Operating Name, you can simply conduct the NUANS preliminary search and register the name. After you successfully register your business, you will receive a Master Business Licence (MBL). This licence can be used as proof of business name registration at financial institutions and in business transactions. If your Ontario business is a Corporation you will need to get an Ontario NUANS Name Reservation Report. The Ontario NUANS Name Reservation Report is the official name search document required by the Ministry to register a Named Corporation in Ontario. After you request this report, it reserves the name for you to register for 90 days, subject to Ministry approval. We always recommend checking the name for free with a NUANS Preliminary Search before paying for the NUANS Name Reservation Report, as this can save you the extra expense of having to order multiple reports. If you do the preliminary business name search and everything comes back looking good, then you can go ahead and order the NUANS Name Reservation Report. There are several different ways you can register your new business name. You can register your Sole Proprietorship, General Partnership, Operating Name, or Corporation online here. The office is open Monday to Friday, 8:30 am to 5 pm, except holidays. Your new registration documents will be mailed back to you within 20 business days. Starting a business is an exciting adventure! We are here to help make this process as simple as possible. One of the most important steps in this process is to make sure that your perfect business name is available for registration. 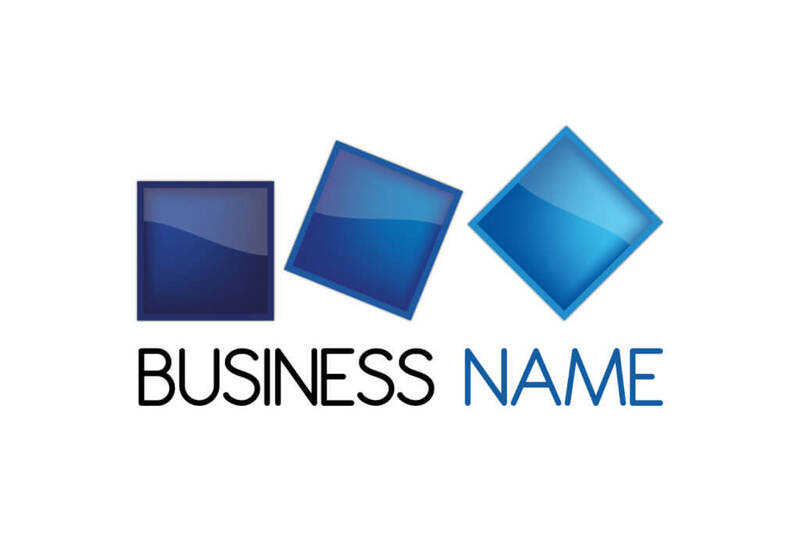 To get started, you can search all your business name ideas here to see what is available.